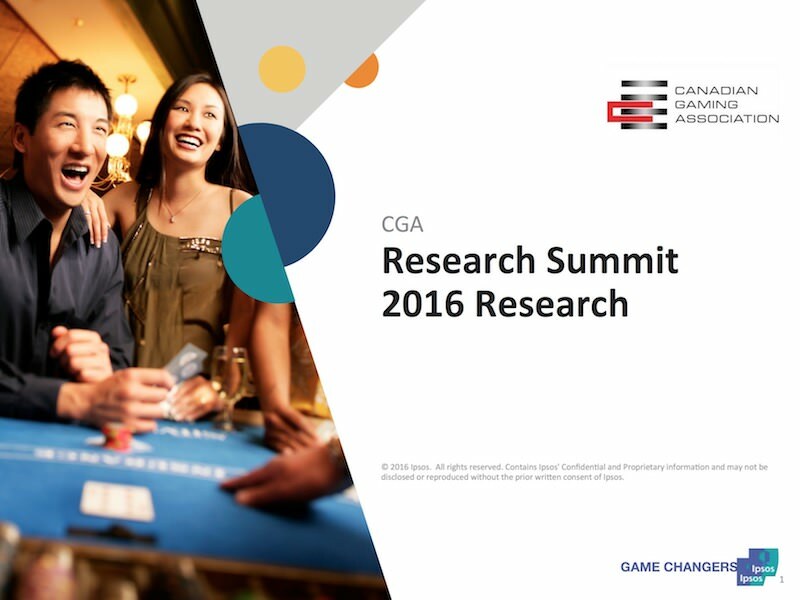 The Canadian Gaming Association (CGA) commissioned a research study from Ipsos in Spring 2016 for the Canadian Gaming Summit. 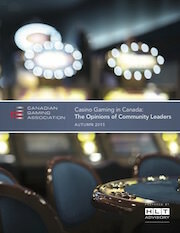 The data was presented by Paul Lauzon during the Canadian Gaming Summit in Ottawa in June 2016. 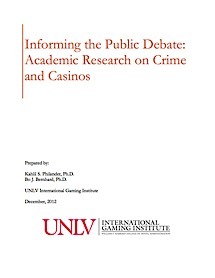 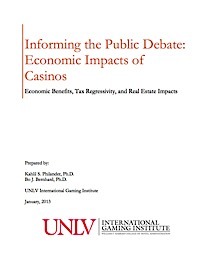 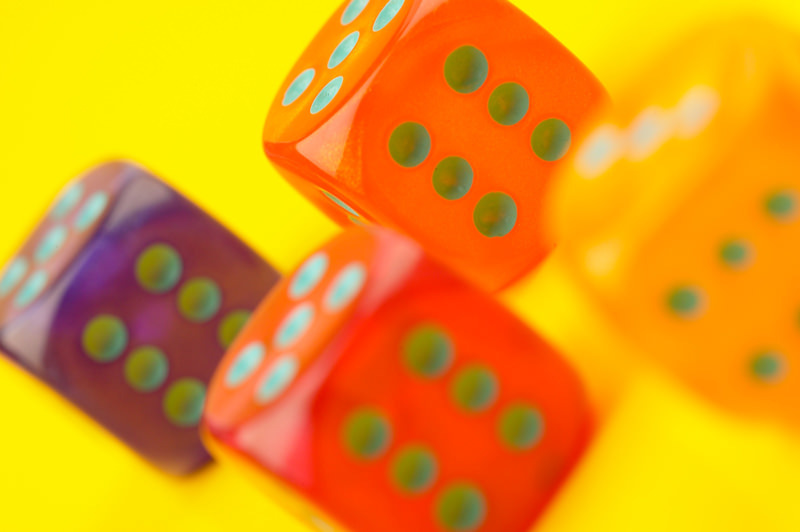 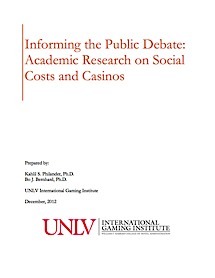 The focus for the study was to examine how casinos could improve the overall offer, not only to keep their current visitors returning, but to also appeal to those who are not currently visiting. 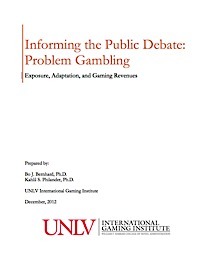 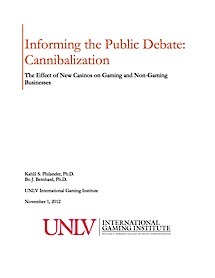 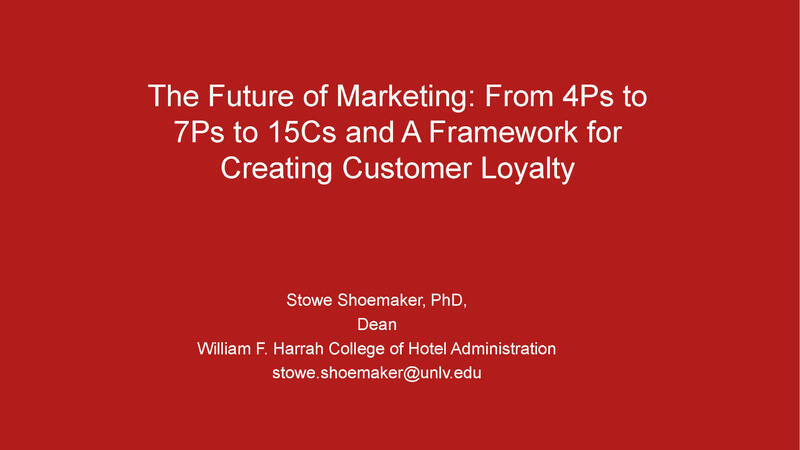 Running 130 slides, the study examines barriers to play, the opportunity for sports betting, how to attract the millennial generation, and whether there are innovations that can entice slot players to continue playing regularly (and ensure the experience stays fresh). 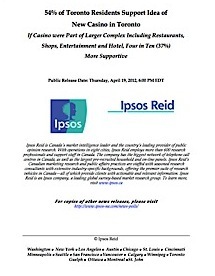 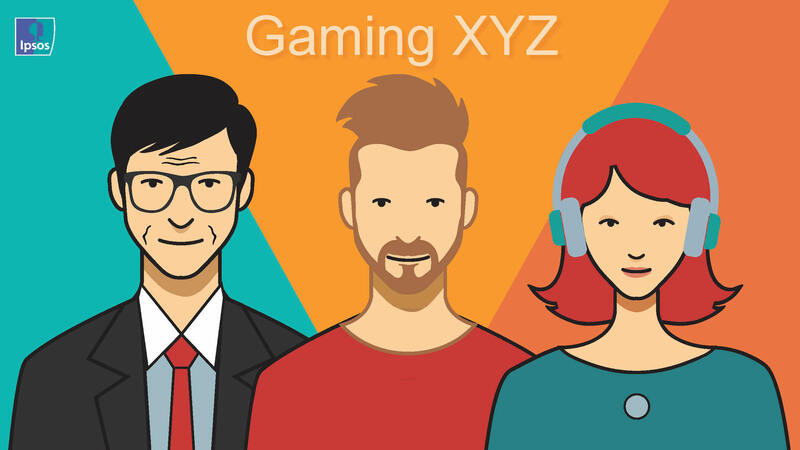 You can access the survey here, and we encourage the Canadian gaming industry to read the findings, especially the future state of casinos and whatillennials think of a new casino concept.